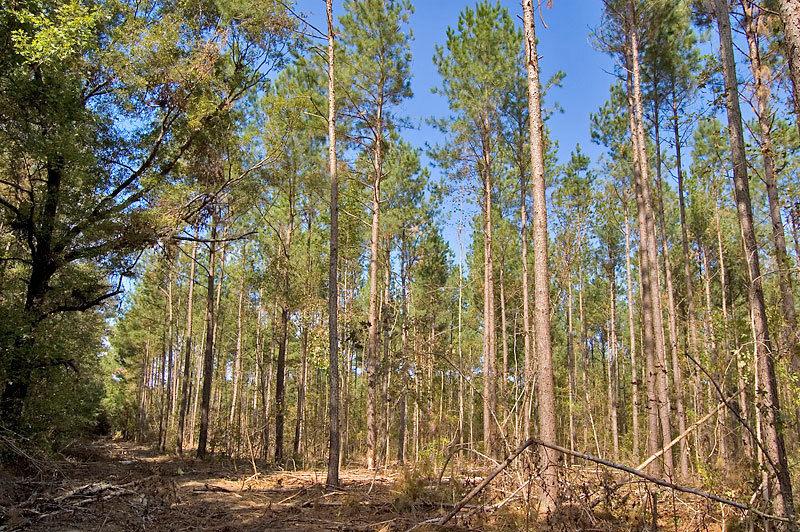 Managed timberland property for sale in Nash County, NC near the Tar River. 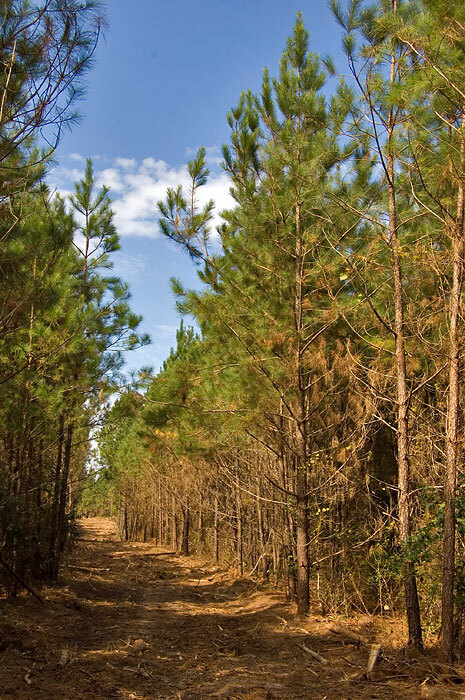 Located 12 miles east of Zebulon, the property has three managed stands of loblolly pine ranging from 10 to 26 years old and six acres of hardwood along two streams. 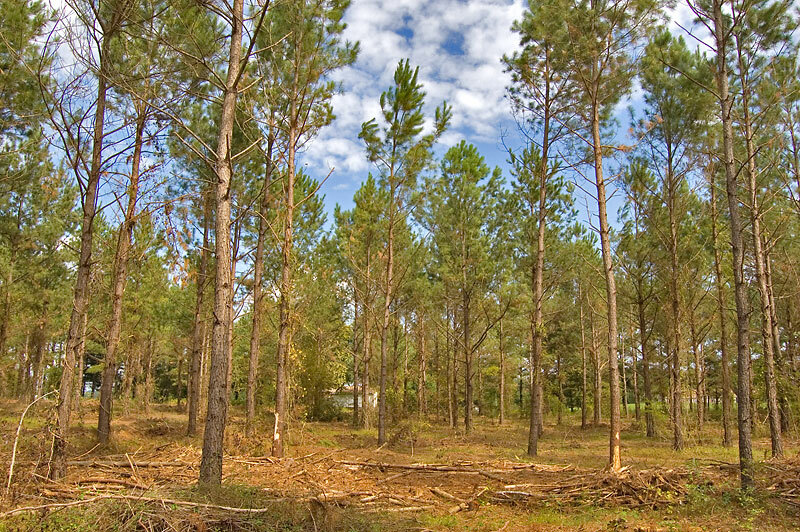 The soil types are well drained and suitable for wet weather logging and normally suitable for septic systems (not tested). 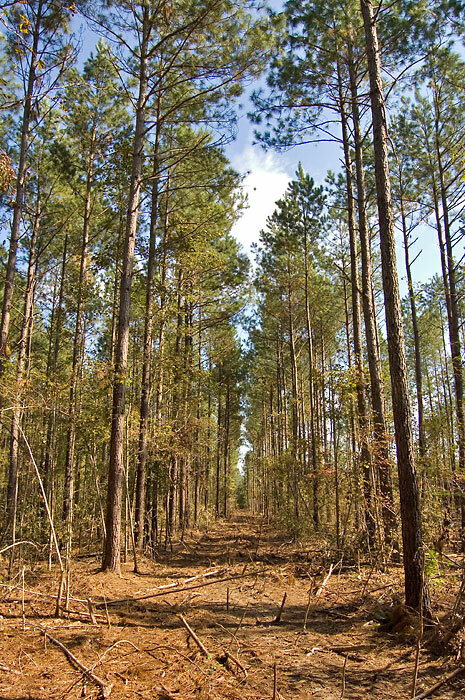 The property has state road frontage, electricity and roughly $20,000 to $25,000 of merchantable timber. 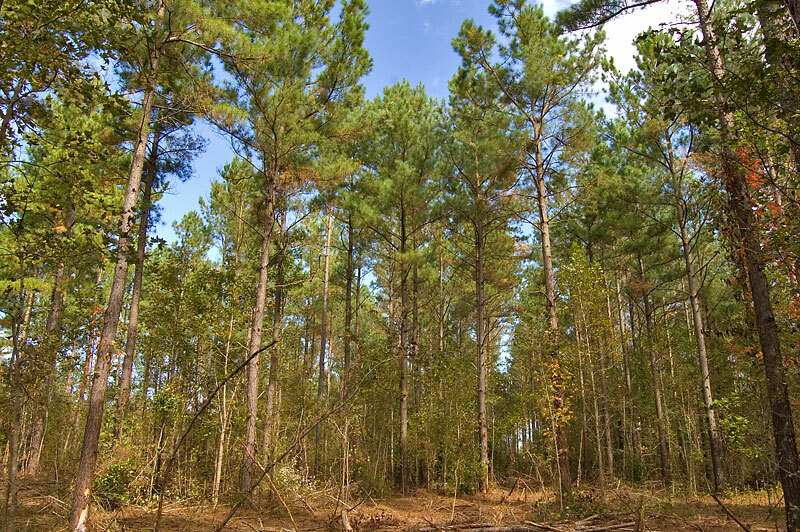 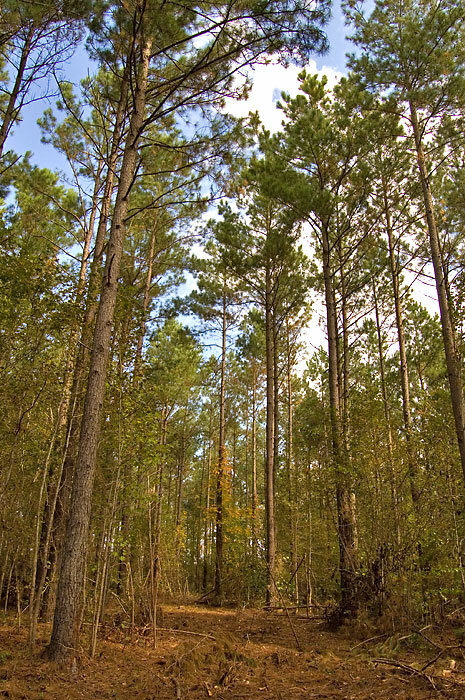 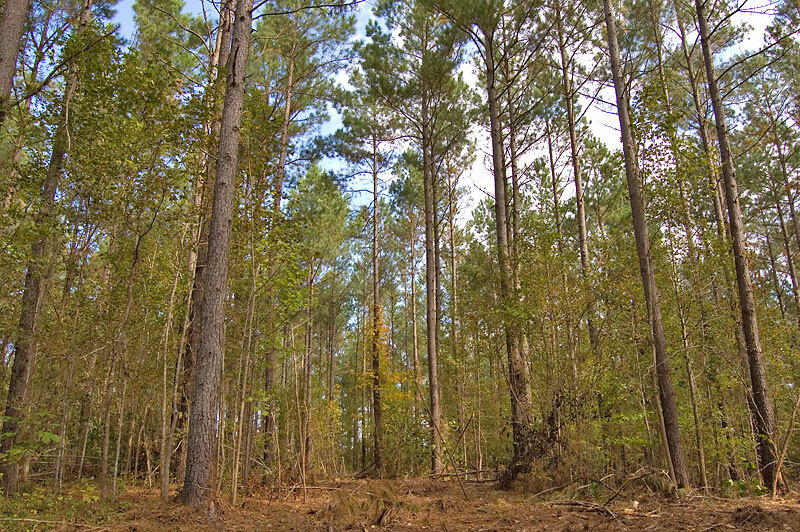 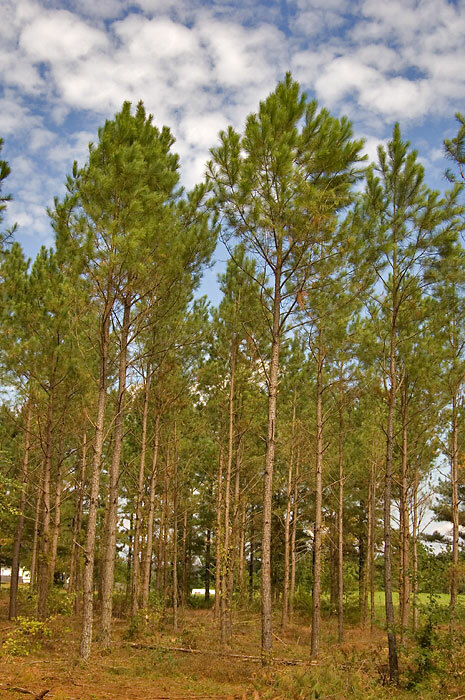 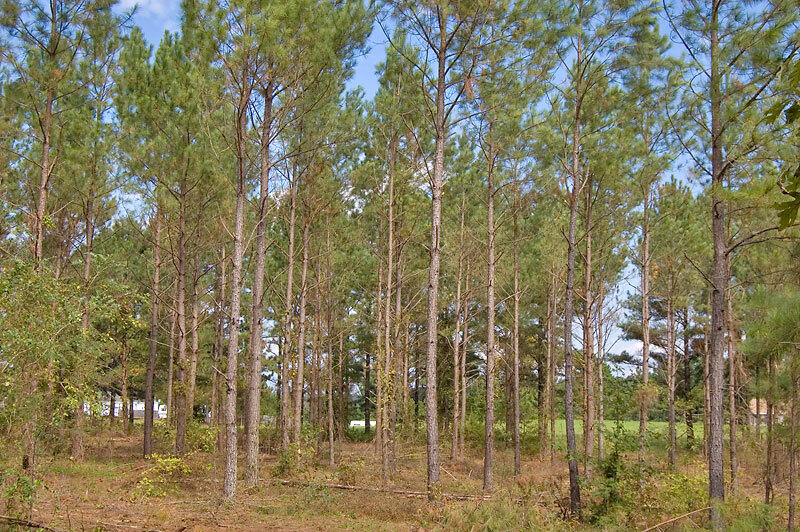 The managed loblolly pine plantations will provide periodic revenue through thinnings and clearcuts. 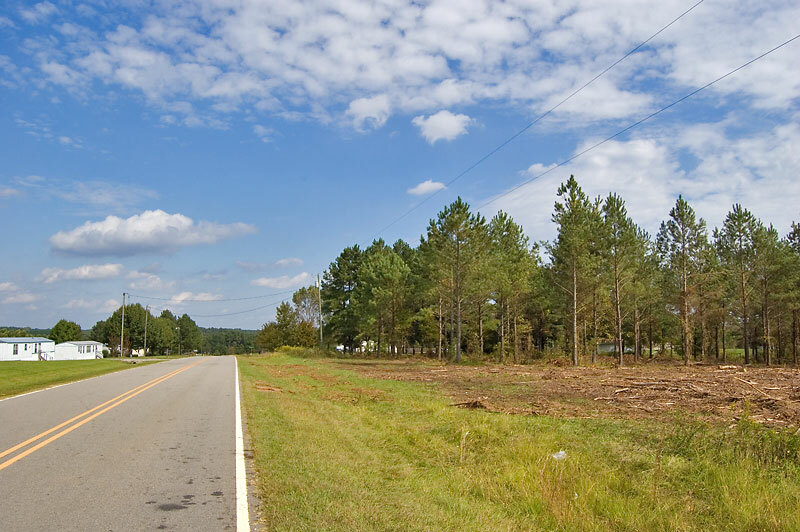 From Zebulon: Take Highway 97 east 9.6 miles and turn left on Frazier Road. 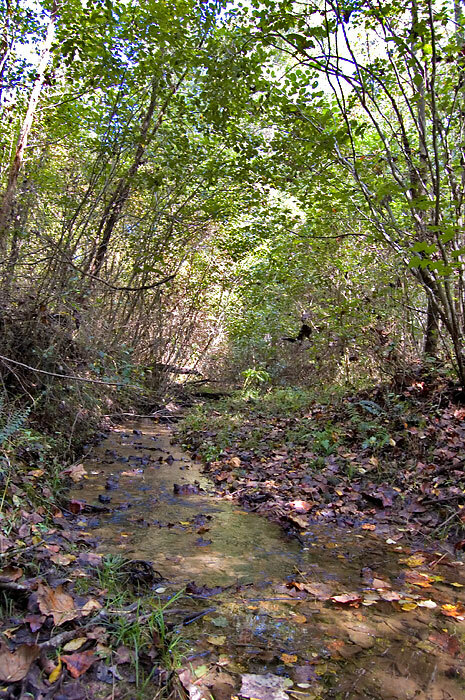 Go 1.1 miles and turn right on W Old Spring Hope Road. 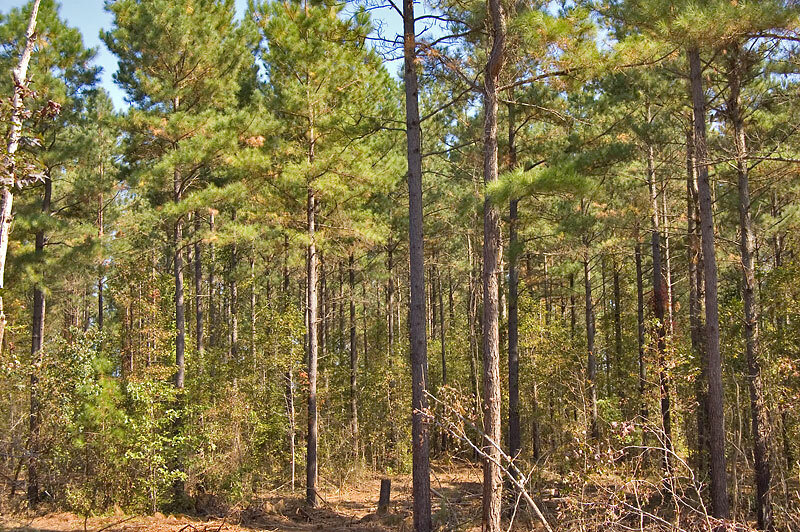 The property is 1.9 miles on the right.